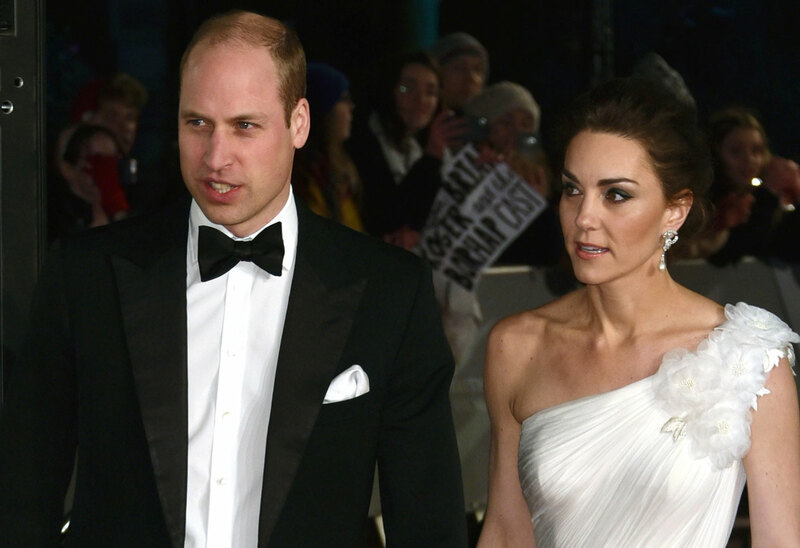 Prince William and Kate Middleton seemed to have a fairytale wedding and a happily ever after. But now, rumors are circulating that the heir to the throne cheated on his bride with her best friend Rose Hanbury. Click through the gallery for all the details from the newest issue of Star. William, 36, and Kate, 37, married in April 2011. They had dated for years on and off since they met in university. Kate gave birth to son Prince George in 2013. Two years later, she had Princess Charlotte. The couple welcomed their third child, Prince Louis, in 2018. He’ll turn one on April 23. But British writer Giles Coren recently tweeted — and deleted — a rumor that William had cheated on Kate with her best friend Rose. The former model is married to David Rocksavage. He’s the Marquess of Cholmondeley, and the two couples apparently spent a lot of time together. This wouldn’t be the first cheating rumor to rock the Royal family. Prince Charles famously cheated on William and Prince Harry’s mother Princess Diana with Camilla Parker Bowles. For all the info on Prince William’s alleged affair, pick up the newest issue of Star, on newsstands now!